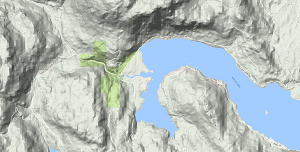 When caving…one of the ways to save time is to digitally survey before going into the bush. One of my projects (from looking for historical reports for Horne Lake Provincial Park, which has an extensive cave network) has been tracing the lost trail and road network from Port Alberni to the east coast of Vancouver Island from colonial times to 1911, when the province surveyed and gazetted a road allowance. 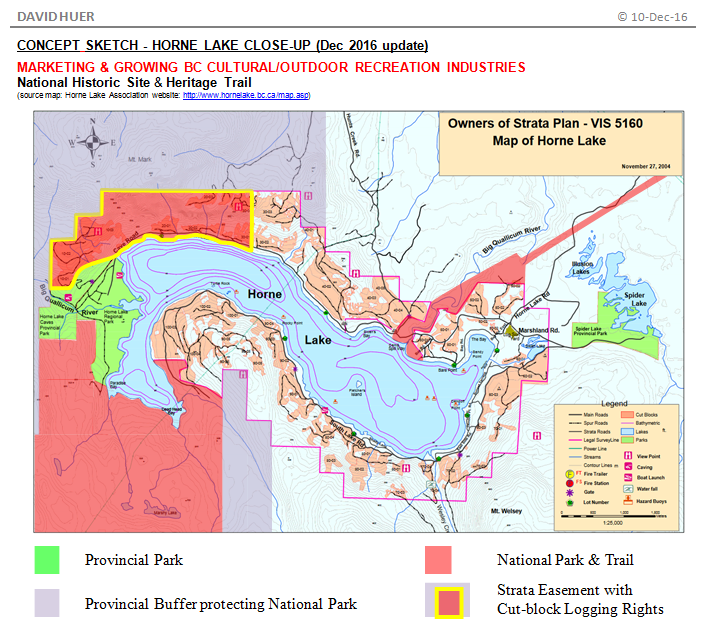 Independently finding two missing trails (Horne Lake and another trail), and a wagon road lost to memory since the 1870s/80s. Plus a portrait of Captain (later Admiral and Hydrographer) G.H.Richards, RN, commanding the 1857-64 survey of the coast, held in private hands. 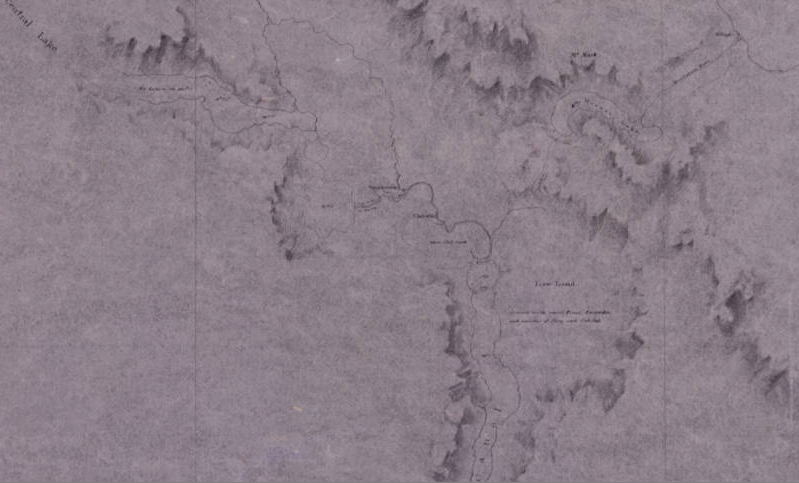 BC Crown agencies, local government, and all three local First Nations (Qualicum, K’omoks, Tseshaht) have periodically searched for the first Horne Lake trail map (1856), successor wagon road map (1872, active 1872-86) and associated reports for over 100 years. It took me 4 years and digitization helped. Thus far, I have physically visited 3 archives, but digitally…15 archives in 7 countries. 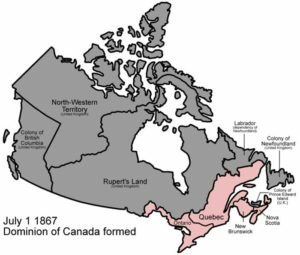 The 1872 took a few months in 2012 – not an easy find as BC united with Canada in 1871, and reports are missing for the years of administrative transition. 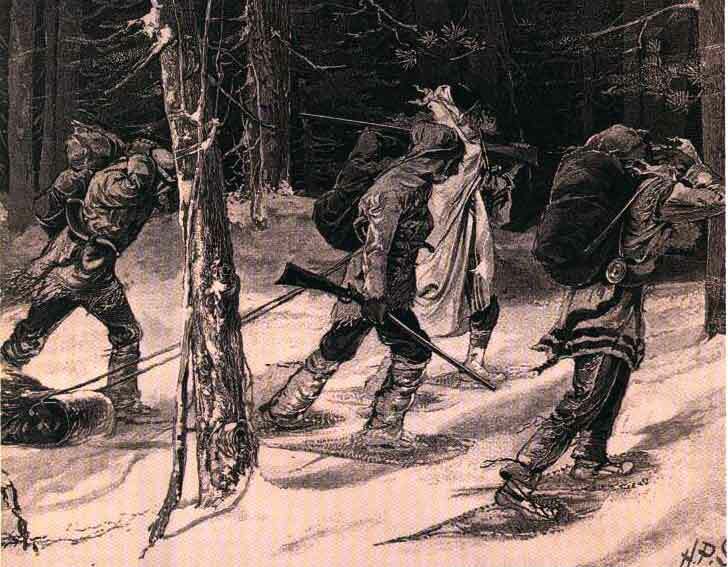 The 1856 took 4 years of thinking including ~3 months of research into the start of the backstory. Ruggles (A Country Most Interesting, 1991) reports on the 1856 survey, but reference to the academic tome was not easy to notice at HBC Archives (1 line! ), and only then found during a search for secondary sources after K’omoks FN’s archaeologist told me about another source, after finding the faint line of the trail on the HBC map myself – which is not cataloged to reference the trail. 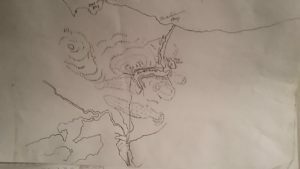 BC Government, local government, and First Nations did not know about either map or the 1856 backstory. You’d need to know localities and the survey history to connect the dots. I have some of this now – a complex tale of intrigue involving Hudson’s Bay Company (HBC), the slaughter of the Qualicum village on the eastern coast end of the trail by a Haida war party, the Imperial Government and the Colonial Office, the gold rush and the Crown’s legal claim to all gold in its territories, US designs on the Oregon Territory, 1856-72 US/British negotiations to resolve border issues and tensions that later drove events like the Pig War, John Jacob Astor’s Russian American Company and Russian cartographers, commercial tensions related to HBC attempts to deceive the Royal Navy to block settlement (long enough to get control of properties for future sale? ), and the Imperial Parliament’s 1857 inquiry into continuance of the HBC Royal Charter awarded in 1650; all bound up with the strangely conflicting dual-hatted duties and ambitions of Governor and HBC Chief Factor (call him “Senior VP”) Douglas (1843-59) and Surveyor-General Pemberton (HBC Surveyor-General & Engineer, 1853-59); all happening during the local shift from sailing ship to ironclad and the 3-6 month duration of travel back to England – and the methods of communication to deal with this (1 original and copies, sent by different ships). 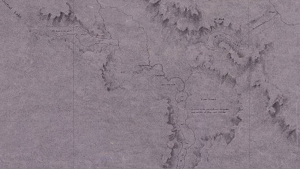 A short note about the 1856 map is in our society newsletter — check it out for caving pictures! I suspect the Crown paid for the survey but HBC kept back details. And if so, is the UK National Archives the rightful owner of the 1856 original? 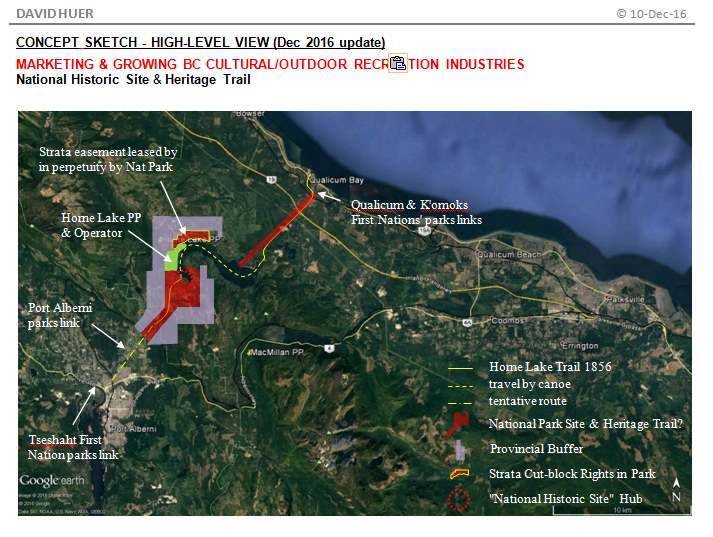 Or local First Nations if HBC was trespassing? 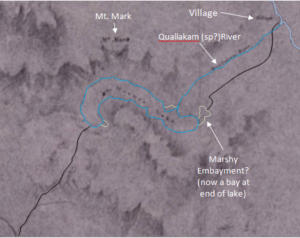 Some years later, Pemberton gave Richards a copy (tracing) of the map – to spark a favourable impression? What a can of worms! Further research is on the backburner as I pursue new business activities. 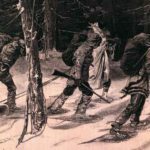 The marvelous aspect is that the original trail got used for centuries by foot and pack animal (First Nations’ traders, HBC fur traders, colonial era Crown employees and settlers) but never by wagons or industrial era transport, and lost to memory sometime during the 1880s.